The Centre as well as the Supreme Court Collegium are often faulted for delaying decisions on filling vacancies of judges in the top court. However, in a rarely seen swift decision making process that both these fronts only stand to benefit from, the four high court chief justices were, on Friday (November 2), sworn in as judges of the Supreme Court, just 48 hours after the top court’s collegium recommended their names to the Centre for the elevation. The Union law ministry had notified the appointments of Justices Hemant Gupta, Ajay Rastogi, MR Shah and R Subhash Reddy late of Thursday night. The collegium had approved the elevation of these judges to the Supreme Court on Tuesday and recommended to the Centre to issue warrants for their appointment. Justice Gupta was the Chief Justice of the Madhya Pradesh High Court, while Justice Rastogi was the Chief Justice of the Tripura High Court. Justice Shah and Justice Reddy were chief justices of the Patna and Gujarat high courts respectively. Justice Gupta was appointed as a judge of the Punjab and Haryana High Court on July 2, 2002, and on February 8, 2016, he was transferred to the Patna High Court where he was appointed as the Acting Chief Justice on October 29, 2016. He was appointed as the Chief Justice of the Madhya Pradesh High Court on March 18, 2017. Justice Rastogi was appointed as a judge of the Rajasthan High Court in September, 2004 and was also made the Acting Chief Justice there. He had taken oath as the Chief Justice of the Tripura High Court on March 1, 2018. Justice Shah was appointed as a judge of the Gujarat High Court on March 7, 2004 and later in August this year, he was sworn in as the Chief Justice of the Patna High Court. Justice Reddy was elevated as an additional judge of the Andhra Pradesh High Court on December 2, 2002. He was elevated as the Chief Justice of the Gujarat High Court on February 13, 2016. With the induction of the new judges, the strength of the Supreme Court has now risen to 28 against a sanctioned strength of 31. 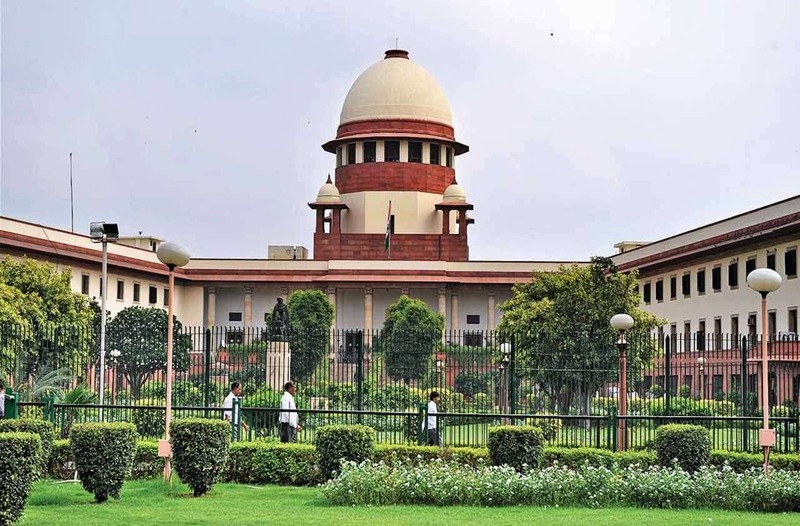 However, two senior-most judges after Chief Justice Ranjan Gogoi – Justices Madan B Lokur and Justice Kurian Joseph are set to retire over the next two months. While Justice Joseph’s stint will end on November 29, Justice Lokur will demit office on December 30. It may be recalled that Justices Lokur and Joseph, along with now retired Justice J Chelameswar were part of the unprecedented ‘judges press conference’ earlier this year – incumbent Chief Justice Gogoi was the fourth judge at this meet – where they red flagged a slew of issues that they believed were wrong at the apex court. Among the issues raised by the four judges at the press conference was also the delay in the Centre’s approval of the Memorandum of Procedure (MoP) for deciding the process of appointments to the judiciary.